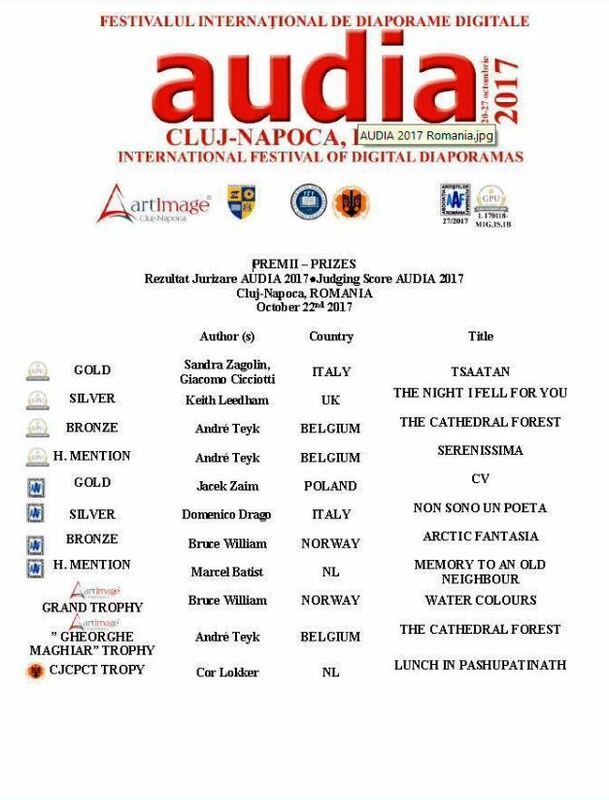 Competition Results from 2017. Results are listed below. He gave an insight into this South Yorkshire school and it's unique reputation for producing professional quality films. Liam is the Technical Tutor for the Film and Media Studies A-level qualifications and presented a varied selection of award-winning films that have been screened at film festivals around the world. His talk showed films made with the help of his students, working in front and behind the camera, and films produced individually by his students for their studies. Maurice Dorikens passed away on 19th May 2017. 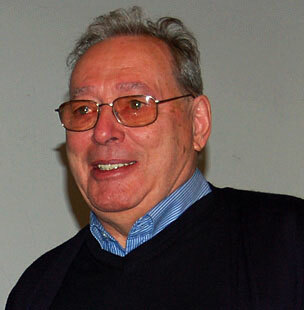 Maurice was well know in AV circles both in Europe and the UK. He was President of FIAP from 1985 to 1991. He founded and was chairman of the DCB AV Group in Belgium, edited their Newsletters and organised the Flanders Image Festival. Along with his late wife Liliane they were regular attenders of the RPS Internationals and other UK festivals. 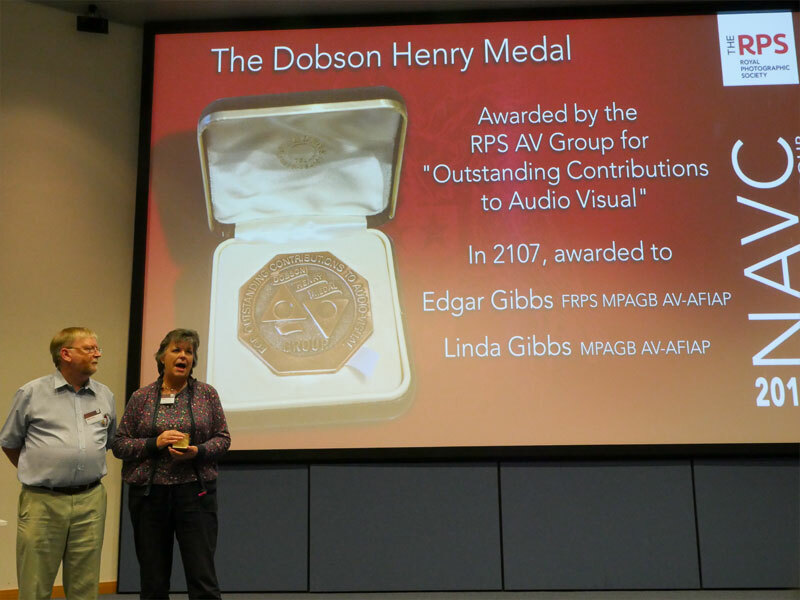 In 2010 they were both awarded the Dobson Henry Medal by the RPS AV Group. Our condolences and thoughts are with the family. Maureen Albright passed away peacefully on Tuesday 7th March 2017. Maureen was a major contributor to AV over the years and hosted many events at Albourne. She was keen to involve young people & in 2008 set up the IRIS 25 competition. 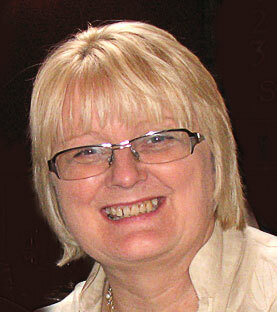 Maureen was well known on the PTE Forum and was always willing to help people with queries. Our condolences and thoughts are with Robert. - Added multi-selection of keyframes. can be assigned or excluded from a keyframe. - Added Modifiers for animation of objects. - Improved work with speeds of objects (Linear, Smooth, Accelerate, Decelerate, and custom). - Added a new kind of animation - Framing. and output for displays with custom color profiles. - New Find Missing Files window.